Domů Personalistika - Personální poradenství - Personální agentura - Personální audit Are you looking for suitable staff from the Czech labor market? Are you looking for suitable staff from the Czech labor market? Are you a company from Germany and have you a shortage of experienced high quality staff, for your vacancies? 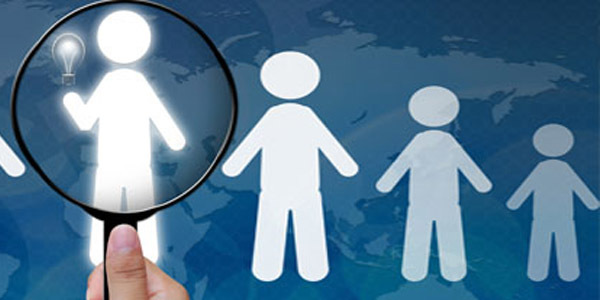 We provide a specialized recruitment center in the Czech Republic for the recruitment of candidates for your company. Do you want to have a continual supply of new candidates from specialized areas? We offer personal marketing targeted to the Czech labor market, a systematic search for suitable candidates, our expertise. We guarantee the quality according to a set standard, as licensees MPSV(The Ministry of Labour and Social Affairs (MoLSA) and other certificates in HR (Human resources). We understand the labor market, business relations, personal and business references in all of the regions of the Czech Republic. We take care of your needs with specific solutions tailored to you. Předchozí článekCo je to umění poklidu?